Australia Post Exchange Rates – How do they Compare? Australia Post branches are a one stop shop, providing tons of helpful services to help you prep for an overseas trip. Australia Post provides foreign currency exchange, travel money cards, traveller’s cheques and foreign money transfer to bank accounts or cash pickup. You can also get international travel insurance from Australia Post, international mobile SIMs and they can hold or redirect your mail until you get back from your trip. The below live travel money comparison table shows how much you could save on your next travel money purchase by ordering online for Auspost pickup vs the Average Bank Rate. This example shows you the situation where you want to change $AUD 2,000 for foreign cash, note the margins are compared to the current market mid-rate. Auspost provides an extensive and convenient branch network for people who prefer to do their foreign exchange in person. This “Australia Post Exchange Rates convenience” comes at a cost with higher exchange rate margins, however, these can be minimised by pre-ordering your foreign cash online for pickup at the Auspost branch or another convenient location. Australia Post Exchange Rate service is provided by Travelex. The important thing to know here is that you can get better rates online than available in branch. To prove this point, the author went to his local AusPost branch to check the Australia Post Exchange Rates available in branch versus ordering online for pick-up at the very same branch. For this trip, I would need 500 of each US dollars, Euros, British Pounds, NZ Dollars and 50,000 of Japanese Yen. As you can see from the table below I would save around 3% by ordering online (note exchange rates were valid for 21st July, 2018). 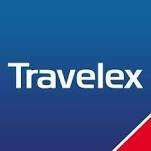 Click on the link below to order your travel money online from Travelex and select to pick up at your foreign cash at your nearest located Auspost branch. Save money for your trip by ordering your foreign cash online from Travelex, you can still pickup your money in person at any AusPost branch. Note a $10 collection fee applies for Australia Post foreign currency collections or Travelex home delivery orders that are under $AUD1,000. 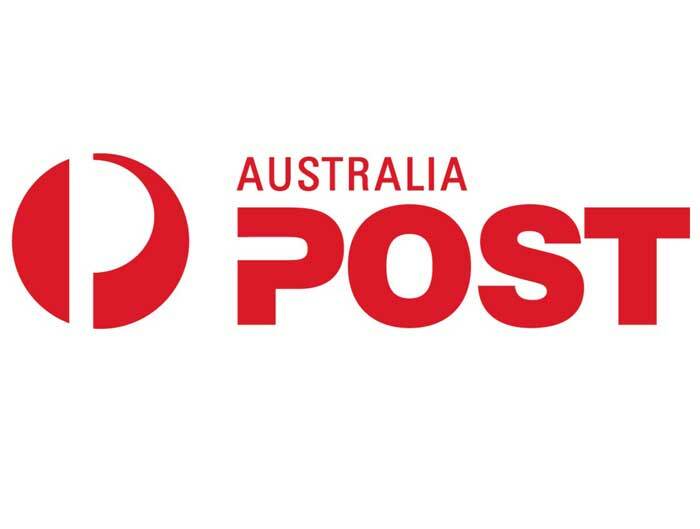 Australia Post is an agent for Western Union, as such all the exchange rates and fees you will get from a visit to an Auspost branch to send money overseas will be those of Western Union. Western Union are really only a good option if you are in a rush or you and/or the recipient do not have bank accounts. For bank to bank transfers, it is always better to use a FX specialist. Find the best provider and rates with our comparison calculator. Consider much cheaper and better options such as TorFX, OFX and World First. Order foreign cash online via Travelex for pick-up at your local Auspost branch – Save Time & Money. I am giving 5 stars for the exchange rates when ordered Online has recommended here, 2 stars for the customer service in branch (they mean well but foreign exch is not a knowledge strength!) and 5 stars for Ease of use, when order via the Travelex website. I will order this way again, Thx. The staff at my local post office just told me to order online! Good rates and easy to use if you order online. Am glad I read this post before I bought currency from Oz Post, the staff were helpful but took a long time to figure out how to use their system to give me an exchange rate. Much easier to order online and less ugly looks from the long queue behind me while I was asking my “silly” questions.